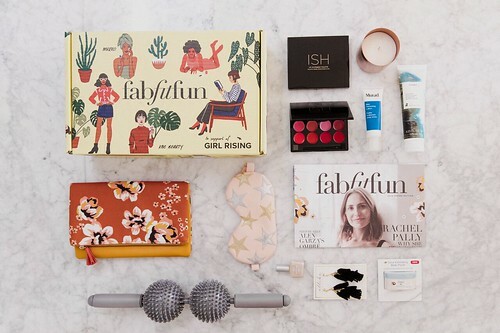 FabFitFun 2018 Spring Box Giveaway! 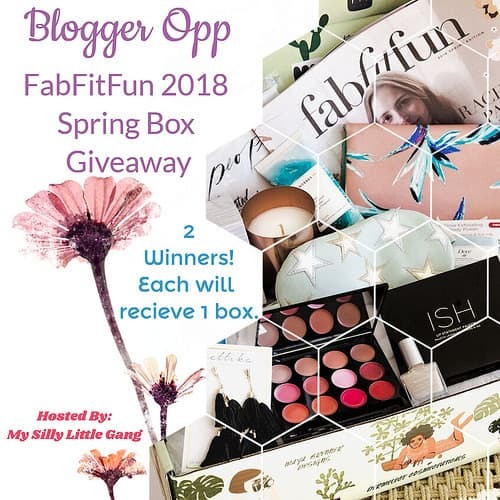 My Silly Little Gang is excited to host a great giveaway in which two lucky winners will each receive a FabFitFun 2018 Spring Box! 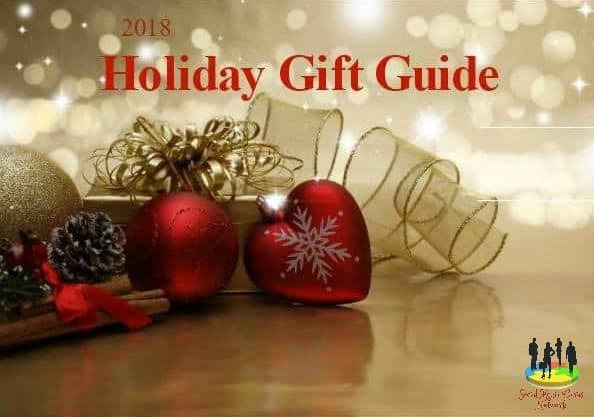 I would love Your Help promoting as I can’t do it without you. 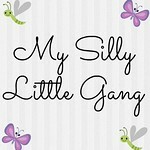 Working together we can make this a successful giveaway, and all gain tons of new followers! Sign Up Today… #Free & #Paid Options Available For All!